Many of our clients are household names whose products and services are well known. Whether the client is a Fortune 500 company, a small business, a trade organization or an individual, our commitment and dedication to service is the same. Our reputation and success depends on the success and satisfaction of our clients. Handling complex and often high profile legal matters requires more than just in-depth knowledge of the law. Experience, sound judgment, a focused team approach, advanced technology and a commitment to achieving client goals are paramount to success. It is through years of legal advocacy in courtrooms, boardrooms and the community that Cornelius & Collins has built its reputation. Cornelius & Collins has consistently received the rating of AV®, the highest rating for legal ability and ethical standards from Martindale-Hubbell® Bar Register of Preeminent Lawyers™, based upon the firm’s high ratings for professional legal standards, ethics, reliability and diligence. 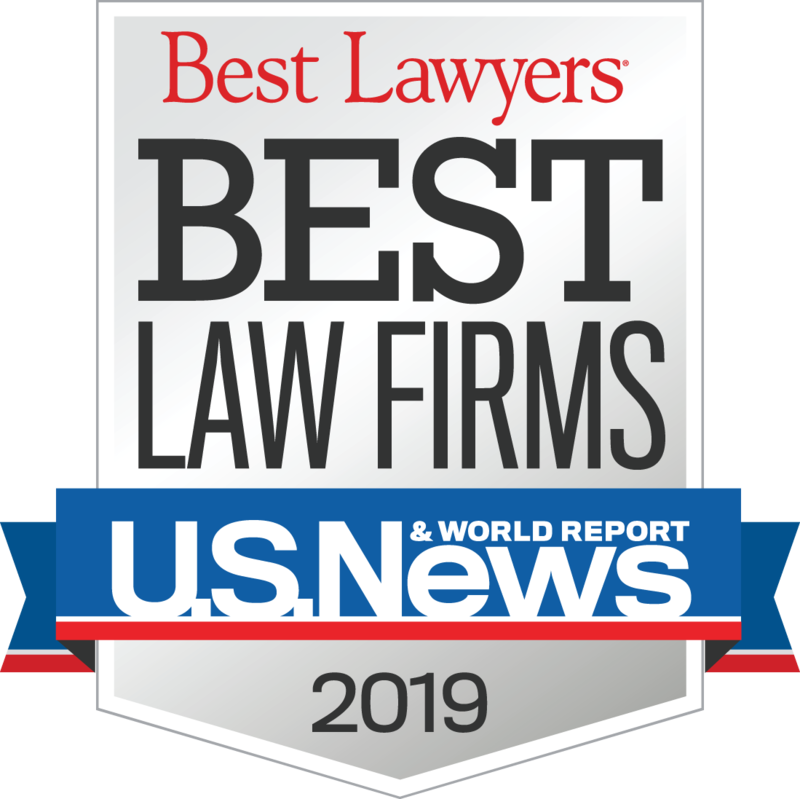 Cornelius & Collins has also been recognized as one of the Best Law Firms in Tennessee by U.S. News & World Report in respective practice areas and a number of the firm’s lawyers have been distinguished among the best lawyers in Nashville.